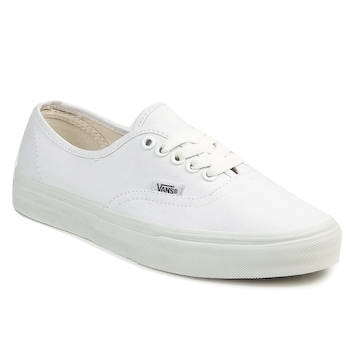 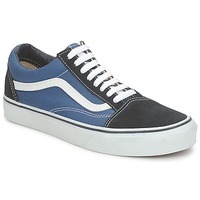 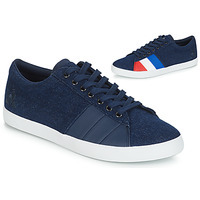 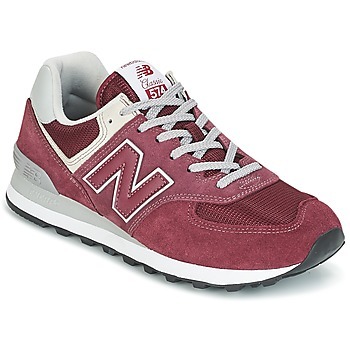 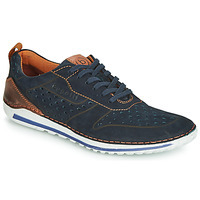 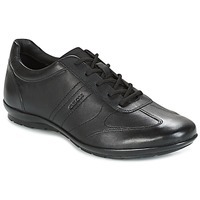 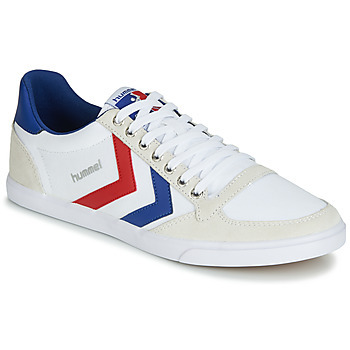 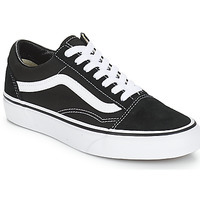 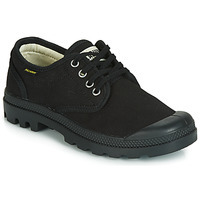 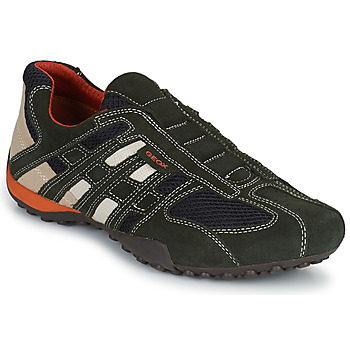 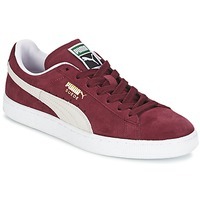 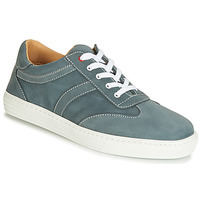 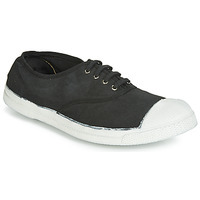 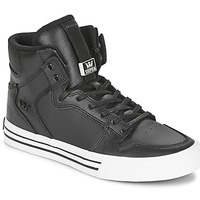 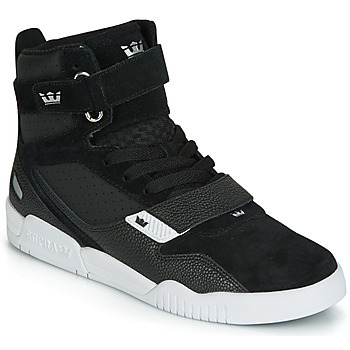 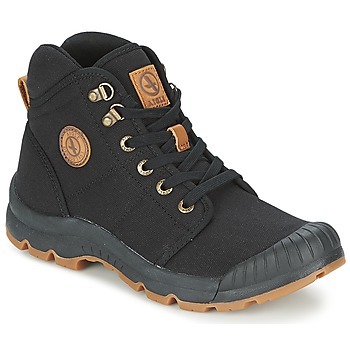 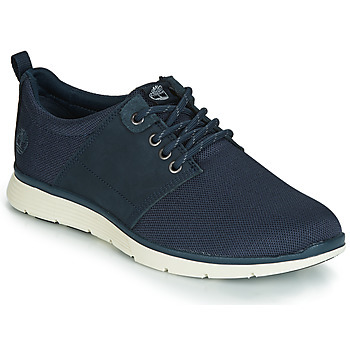 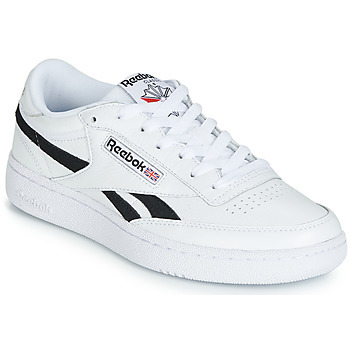 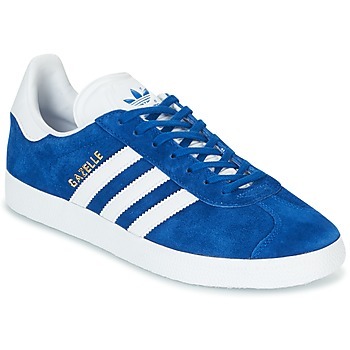 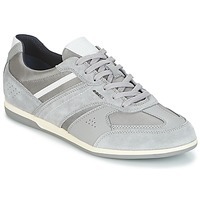 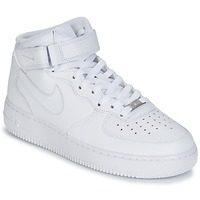 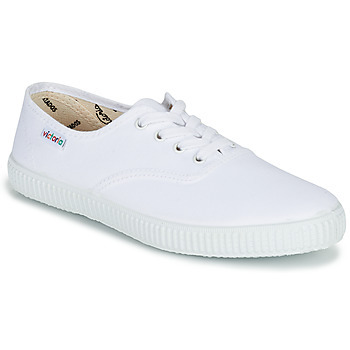 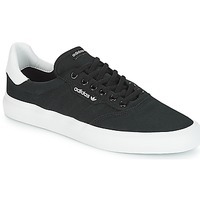 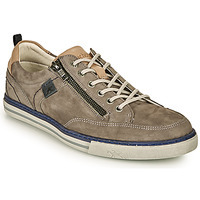 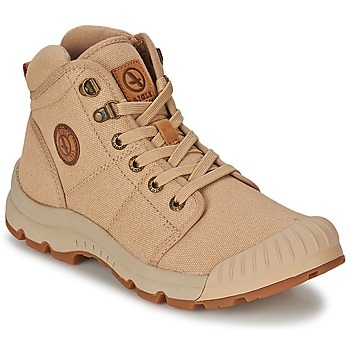 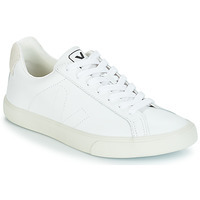 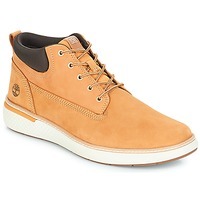 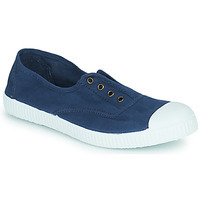 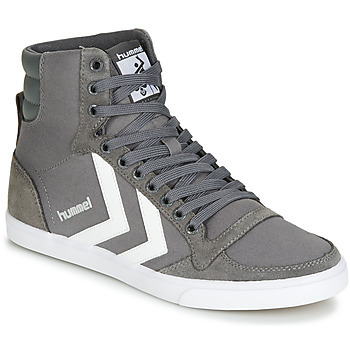 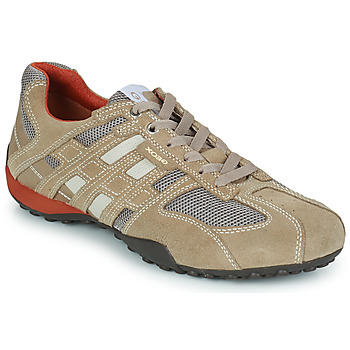 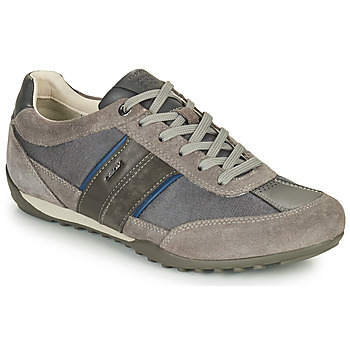 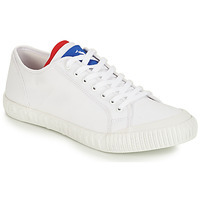 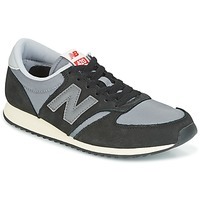 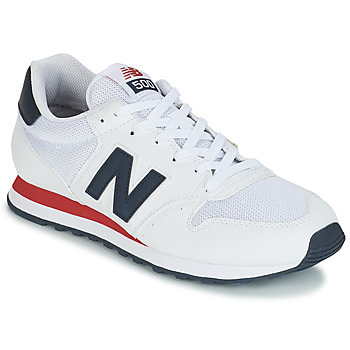 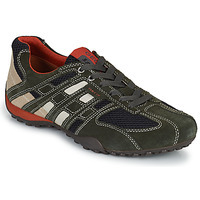 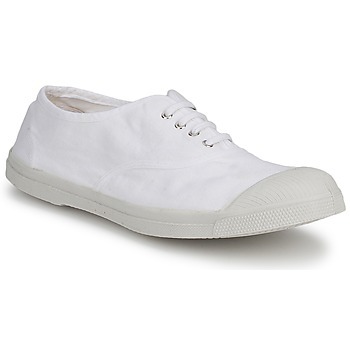 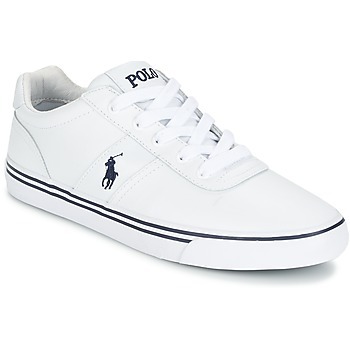 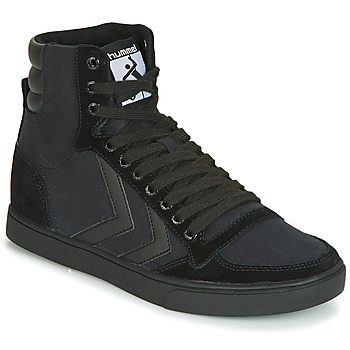 Men's Trainers - Discover online a large selection of Trainers - Free delivery with Spartoo NET ! 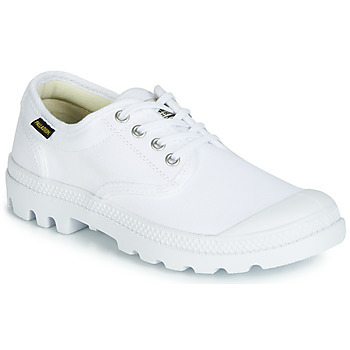 Trainers: Shoes for the Sporty! 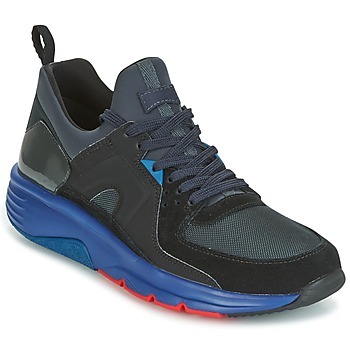 For men who train in one sport or another it's important to own a good pair of trainers that will help improve their performance thanks to advanced technology. 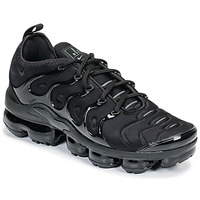 With brands such as(Nike, Adidas and Reebok ...) you'll be able to push your limits even further!